In May of 2015, the USPS reported a net loss of $1.5 billion during the first three months of the year, due to a decline in first-class and standard mail (2.1% and 1.1%). Though it is common knowledge that mail volumes have taken a hit, the numbers are not as low as predicted. In fact, the latest direct mail statistics are rather encouraging. Thanks to innovations in design, production and data management, marketers are much closer to bringing those numbers back up to where they used to be. That is, if they play the game right. Here are six ways to improve your direct mail marketing return on investment. In marketing, both inbound and outbound marketing, knowing your intended target audience is hugely important. An effective direct mail campaign begins with your target audience. As a marketing professional, you must know your target’s needs and how you establish a connection with them. While making your content personable, you also need to have clear and entertaining messages. Your main goal is to show your prospects how and why your services or products can benefit them. There are several important factors to consider while designing your piece. First, in order to get the best postage rates, make sure you are leaving plenty of room in your design to allow for the address and the barcode. Then, there is thickness. The USPS postcard requirements state that postcards must be at least .007” or thicker. Letters cannot be more than ¼” thick, and folded self-mailers must be on 70# text or thicker. If you do not follow these guidelines, your postage is going to cost you a lot more money than it should be. And while this could be beneficial to USPS’ wallet, it won’t be to yours. The colors you choose to use on your mailer will set the mood for the piece. Colors have varying subconscious effects on people, and it is important that you choose wisely. Red, for example commands attention, while blue inspires confidence. Green can be connected to money, the environment, healing, and tranquility. With all the improvements happening with mobile phones, the internet, and video-based communication, it is important that your direct mail be technology friendly. While we are sticking to the basics by using snail mail, it is suggested that you make your mailers web-compatible. By including a simple QR (quick response) code, you are reinforcing your email and social media campaigns, through direct mail. Direct mail is a critical component of contemporary cross-media marketing campaigns. 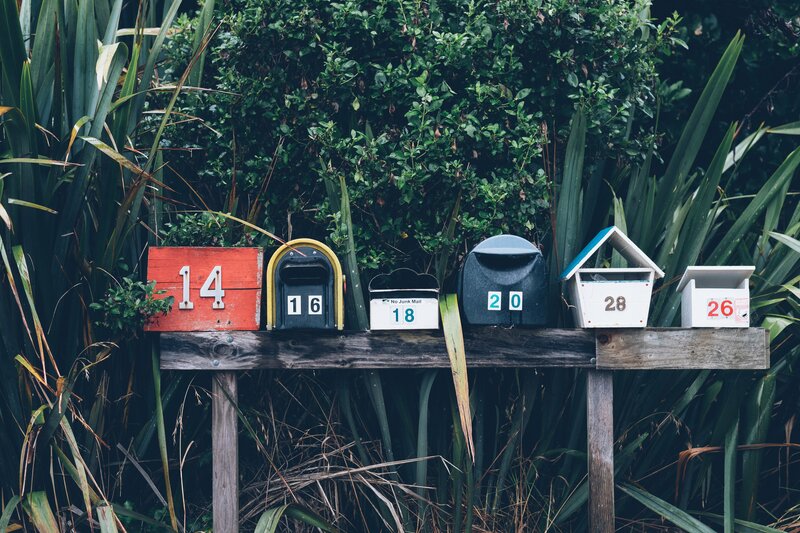 If you design your direct mail with the goal of getting noticed, and integrate the messaging with your other cross-media platforms, you will begin to close the loop on your lead conversion cycles.